Vascomax 300 Round Bar Manufacturer, Vascomax Alloy Steel C300 AMS 6512, Vascomax Steel C300 Steel Round Bar, Vascomax 300 Stainless Steel Round Bar, UNS K92810 Round Bar, Supplier, Manufacturers, Exporters, Mumbai, India. Vascomax 300 Bar is a vacuum induction melted and vacuum arc re-melted, low-carbon, nickel-cobalt-molybdenum high temperature alloy. It is capable of attaining yield strengths in excess of 270 ksi (1862 MPa) through simple, low temperature heat treatment at 900°F (482°C). Vascomax 300 also exhibits good ductility at high strength levels, displays excellent notch ductility and outstanding weldability. Magellan Metals' Vascomax 300 is a nickel/cobalt steel alloy that is essentially carbon-free, other alloying elements include moly, aluminum and titanium. 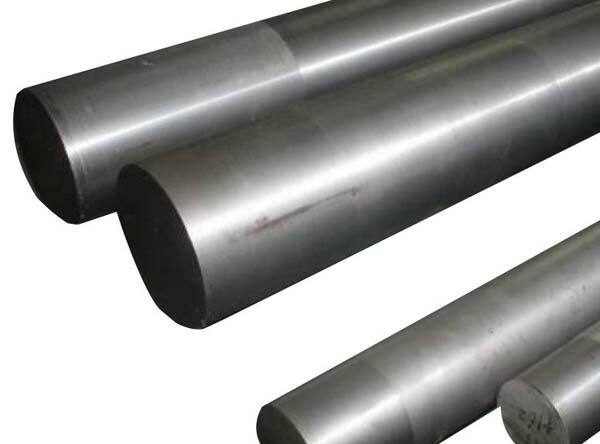 Vascomax 300 Bar is one of a family of "maraging" nickel steels such as Maraging 350® which are martensitic yet ductile in the solution treated condition and attain ultra-high strength through a single low temperature aging treatment.